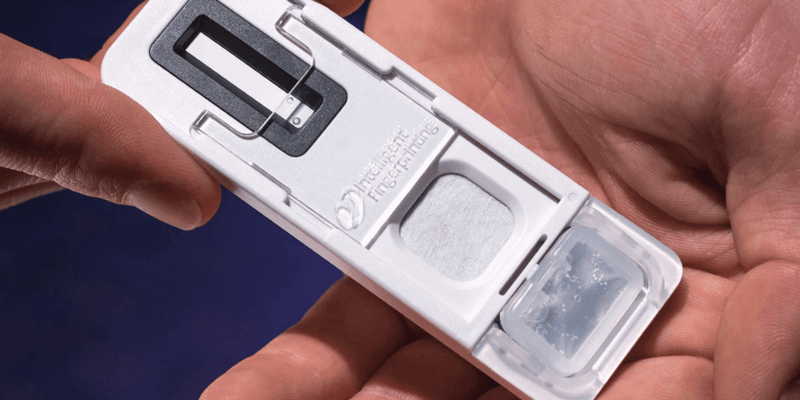 Philip Hand, a drug industry veteran with more than 20 years’ experience in medical diagnostics, has joined Intelligent Fingerprinting, the British company developing the world’s first fingerprint-based drug screening device, as a non-executive director. A seasoned and highly successful business leader, Mr Hand is known for his success in bringing diagnostic screening products to market, particularly those in ‘point of care’ applications. Mr Hand co-founded the medical diagnostics company Cozart Bioscience Limited which pioneered the development and manufacture of oral fluid (saliva) testing for drug screening, among other products. Following the company’s AIM listing in 2004 he was its Chief Operating Officer until October 2007 when he was involved in the negotiation to sell the company to Concateno plc (now Alere Toxicology) for £65 million. 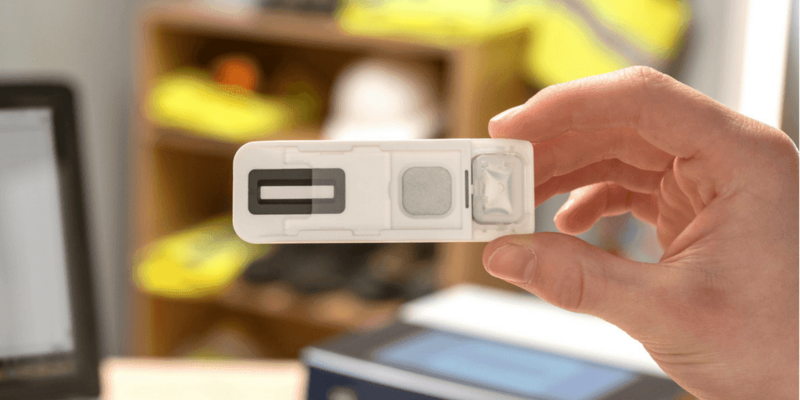 Intelligent Fingerprinting recently raised an investment of almost £3m from a group of private UK and US-based investors. 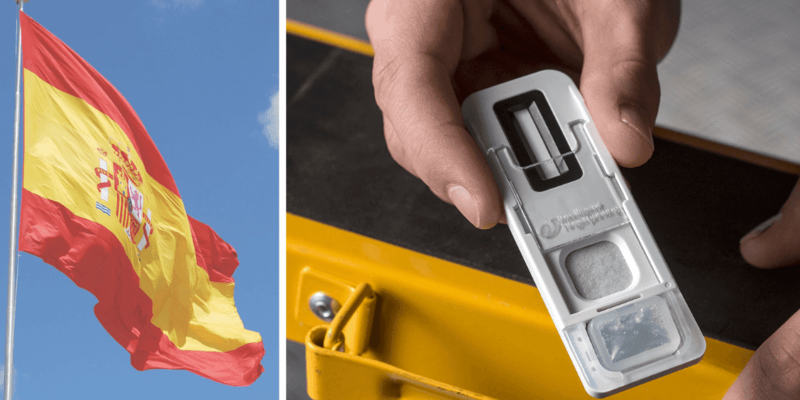 The funding will be used to scale up the company’s production capabilities and finalise product development, accelerating the device’s introduction to the global market. Mr Hand is also a Business Ambassador for the Meningitis Now charity; a Fellow of the Chartered Institute of Management Accountants and a keen and active sportsman.